life – What's in your cup? According to reports, a woman has come in between Drake and The Weekend’s friendship. You know they say bro’s before h**s and it looks like the code has been broken and it’s time to throw the whole friendship away! Rumor has it, the pair has fallen out over The Weekend’s ex-girlfriend, Bella Hadid. We think Drake earns the actual title for ‘The Real Mr.StealYourGirl’ Trey Songz better watch out! Nowadays you have to watch who you call bro and sis because you never know people’s true intentions. Most of the time they don’t even want the person you’re dating they just want the happiness the person is giving you not knowing what goes on behind closed doors. 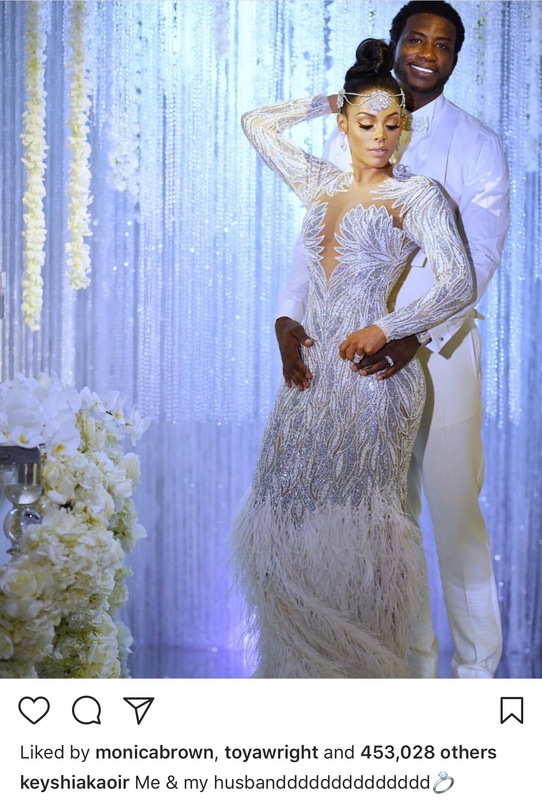 Yesterday ATL Rapper, Gucci Mane and loyal girlfriend, successful business owner, Keyshia Ka’ior said ‘I Do’. Miilions across the world watched Gucci marry the woman of his life. Till death do them part and to have and to hold. I personally was so emotional as I watched the wedding event. Love is an amazing feeling when it’s pure and real. You could tell when watching their “Mane Event” that the newly weds loved one another deeply and whole heartedly. Once you find a wife, you find a good thing and Gucci is one lucky man because he found his good thing. How many men can honestly say they had a woman in their corner through the good and bad? Not many, most new aged women don’t give chances, they are worried about society calling them dumb and putting them down for loving a person through everything even their rough patches. I myself honestly am one of those women because honestly there’s a fine line between loyal and just plain dumb! I say all this to say you have to go through with your mate to get through and things won’t always be peaches and cream WAKE UP! 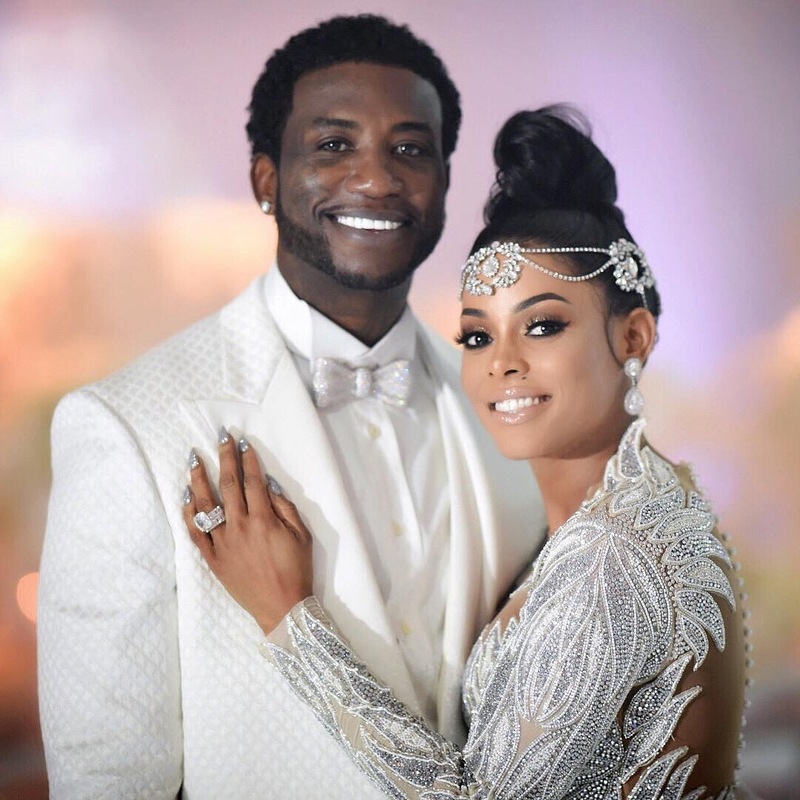 We are so happy for Gucci and Keyshia and WIYC wishes them nothing but the best in their union!